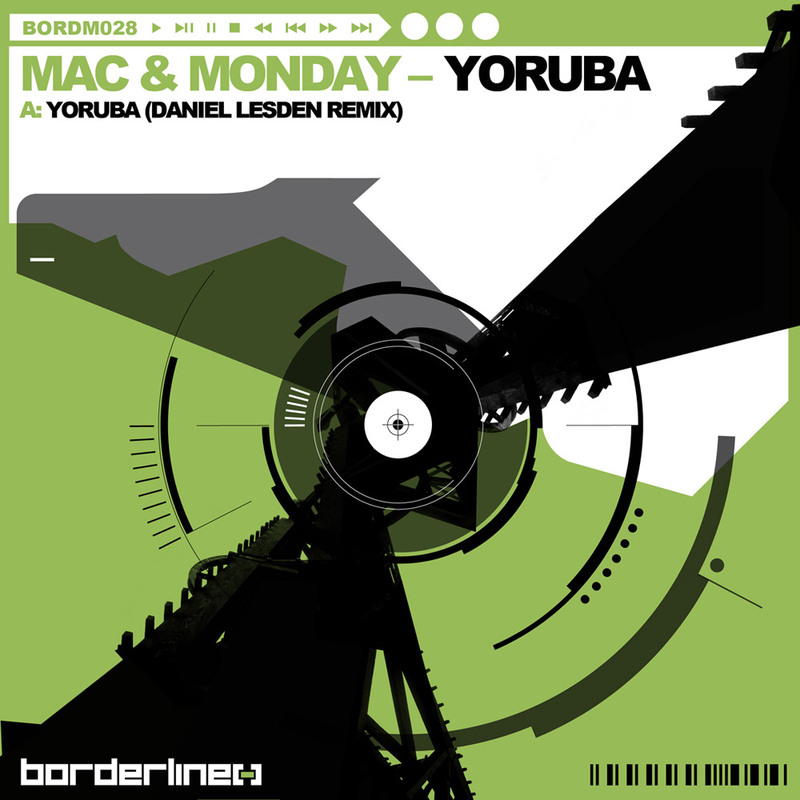 Borderline Music have a year of specials for you in 2013 that continues with a fantastic psy tinged remix of Mac & Monday’s debut monster track, Yoruba! Daniel Lesden is making waves within the progressive psy scene with his melodic touches on top of the grunt and drive of psy kicks and basslines. Here he works his style to amazing effect on Yoruba! Great take on an already great original! Added in 2017: it seems that all Borderline Music releases no longer available in stores due to the label being shut down. If you would like to get a copy of this track, feel free to drop me a message. After weeks of non-stop work, I’m pleased to present you my remix on “Yoruba”. In this remix, I tried to put together atmospheric Psy sound, ethnic elements and Trance melodies. Also talking about the production quality, without a shadow of doubt, this remix is the best what I produced so far. Special thanks to two persons for that: Yan Mirenskiy for the consultancy and Drasko aka Relativ for the fat mastering! I’m excited to announce that I’m going to remix one of my favourite tune of 2012, Mac&Monday’s Trance banger “Yoruba”.